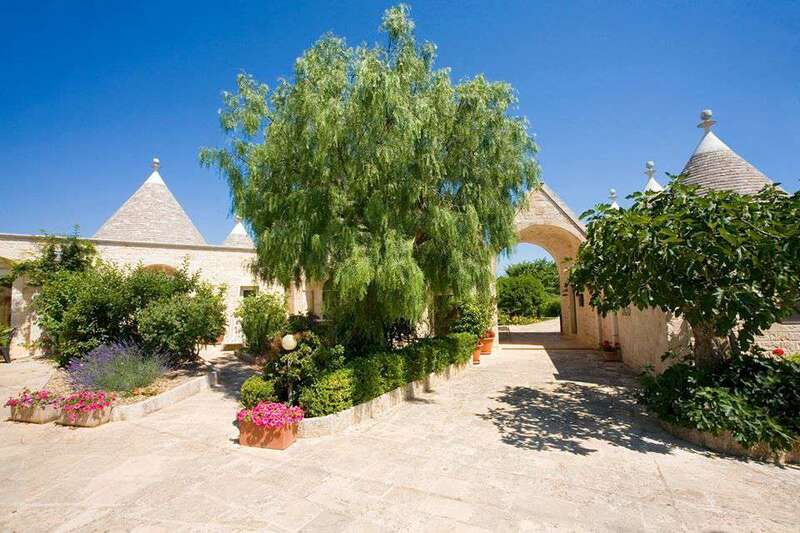 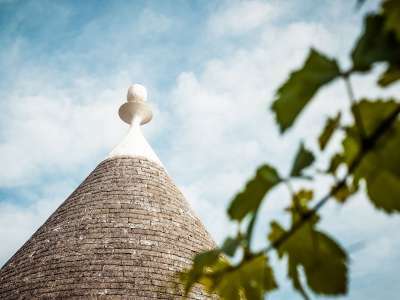 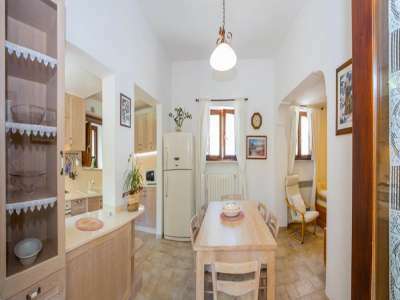 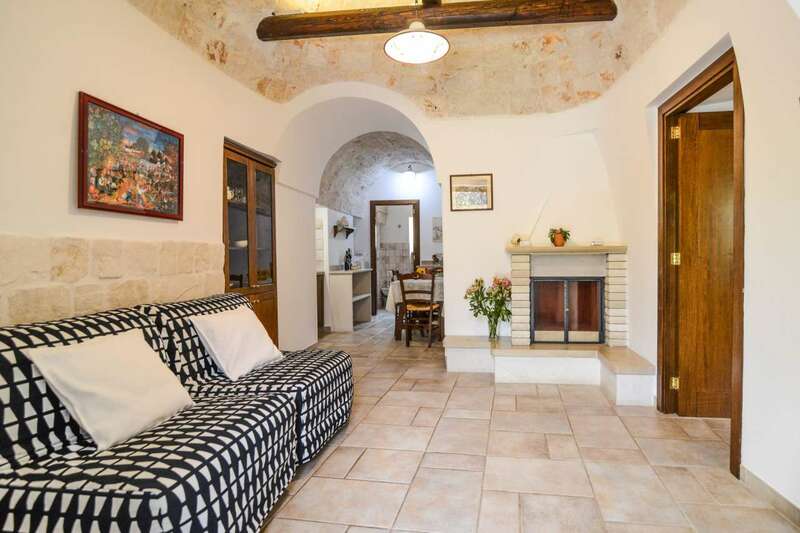 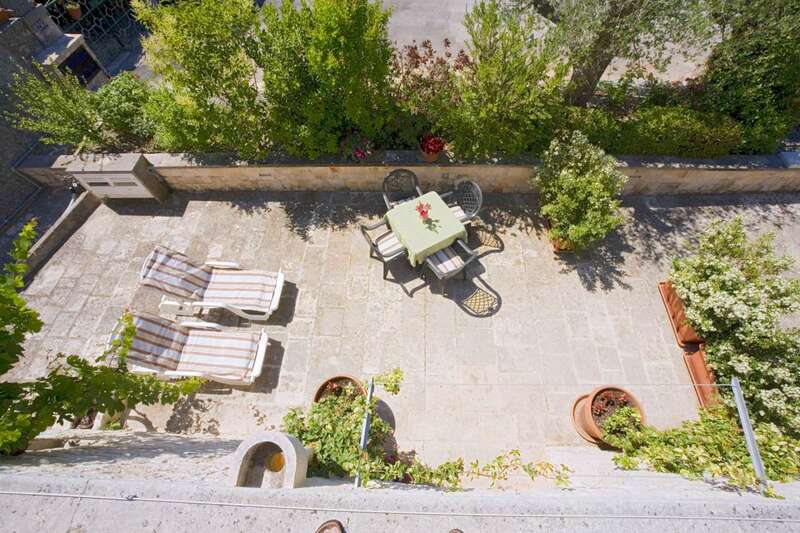 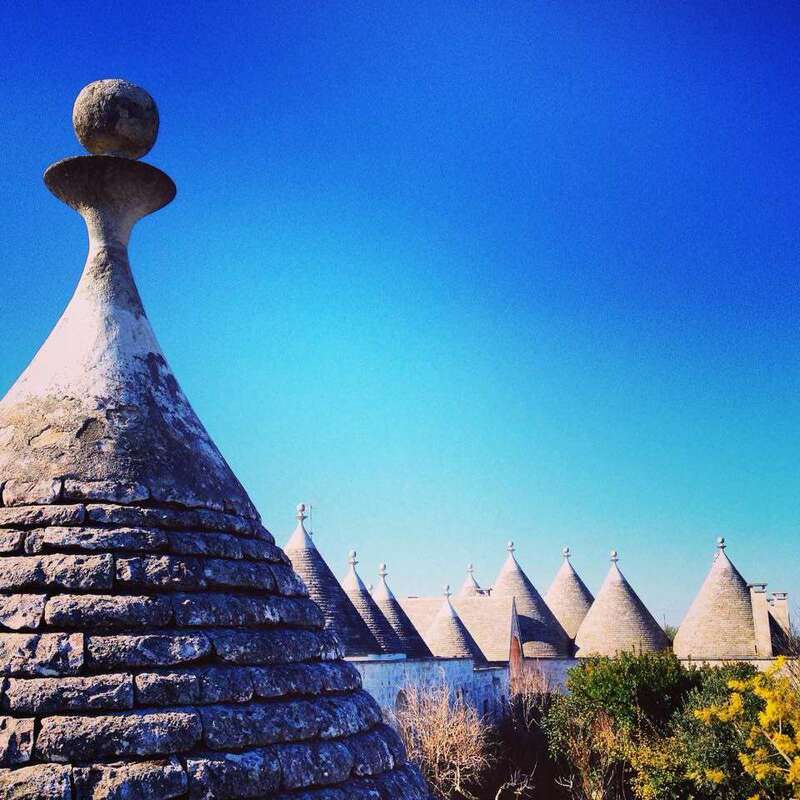 First time on the market, having been in the same family for 4 generation, this is a genuinely unique opportunity to purchase a large trulli complex which has been lovingly restored to an excellent standard. 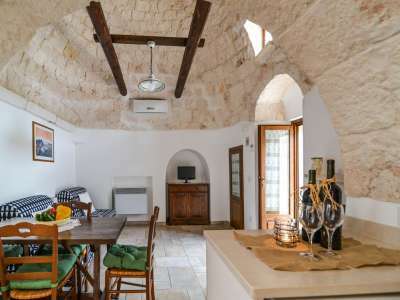 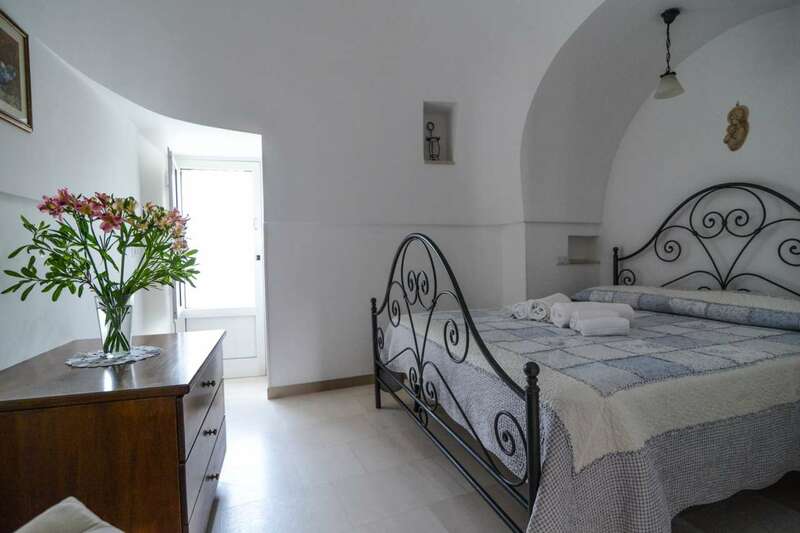 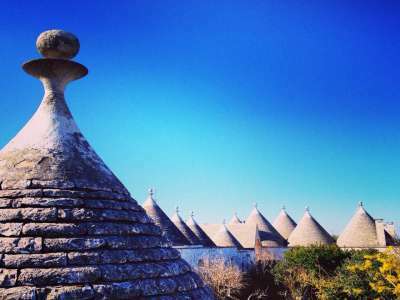 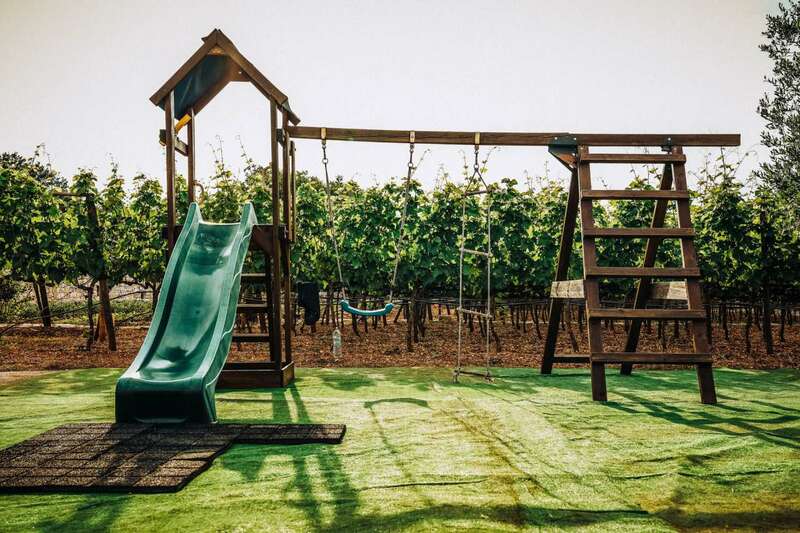 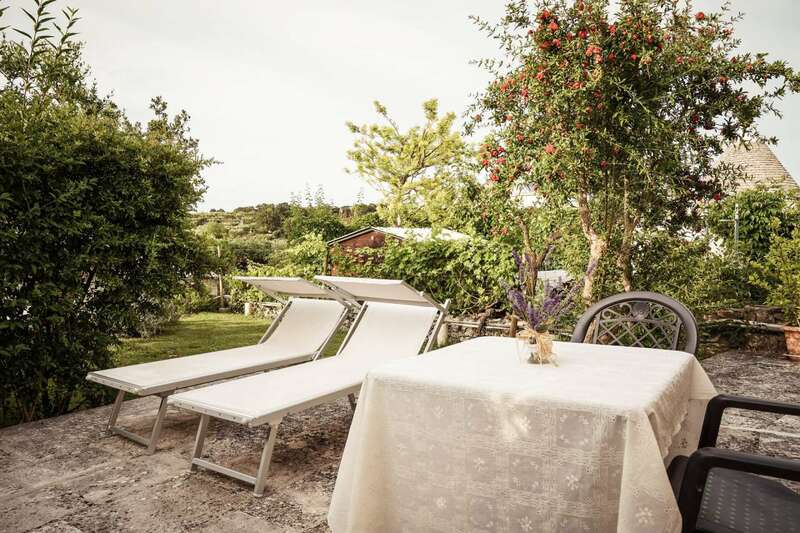 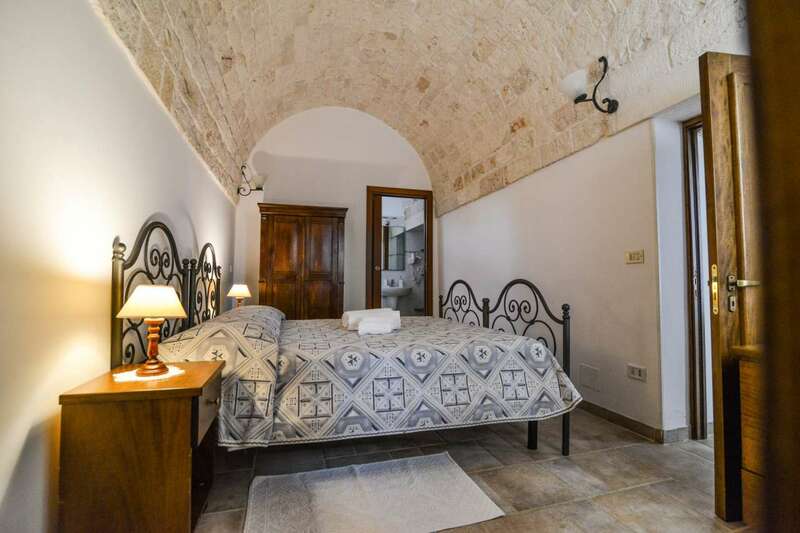 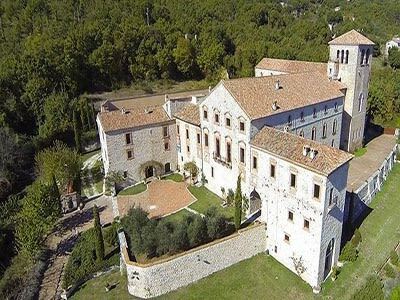 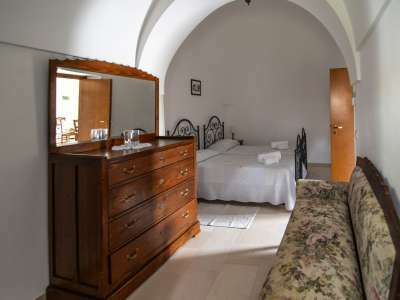 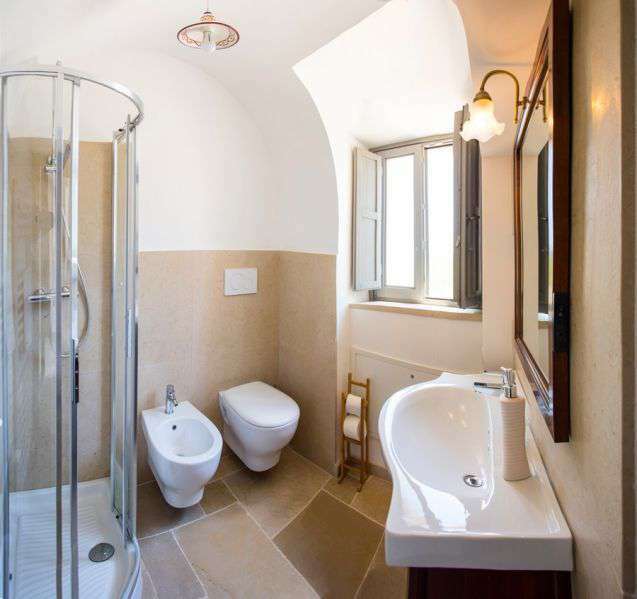 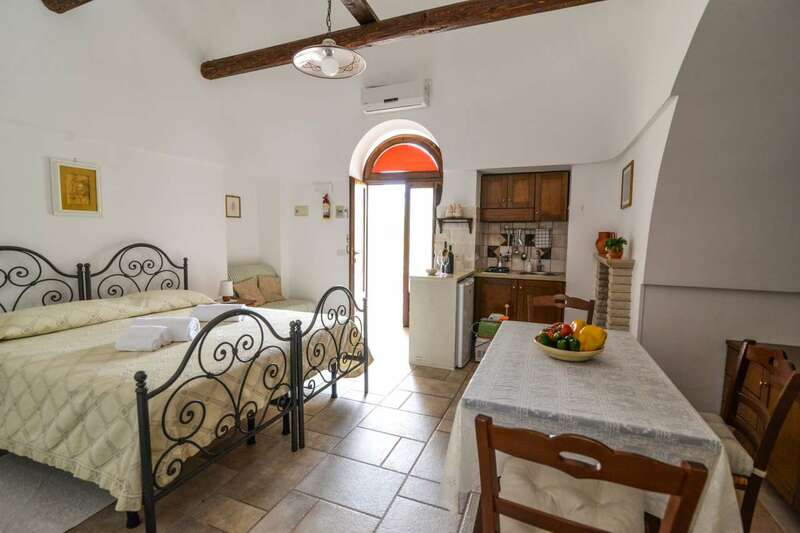 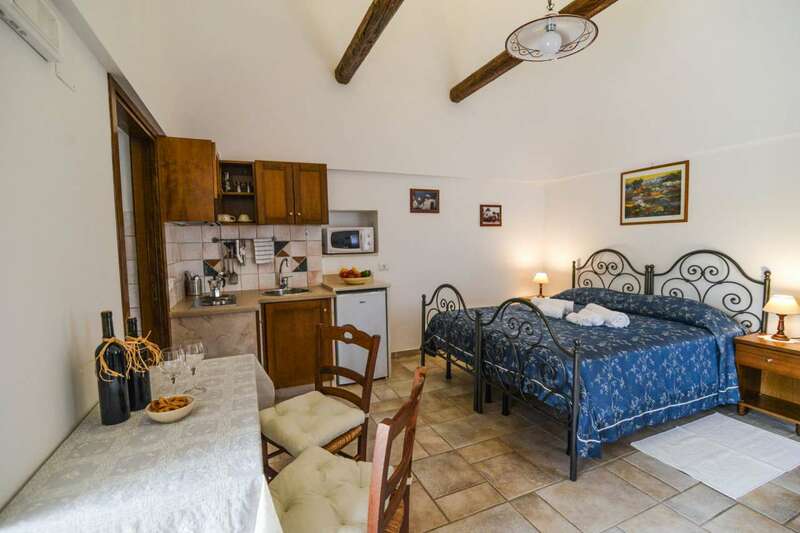 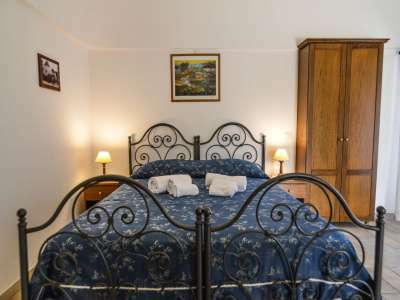 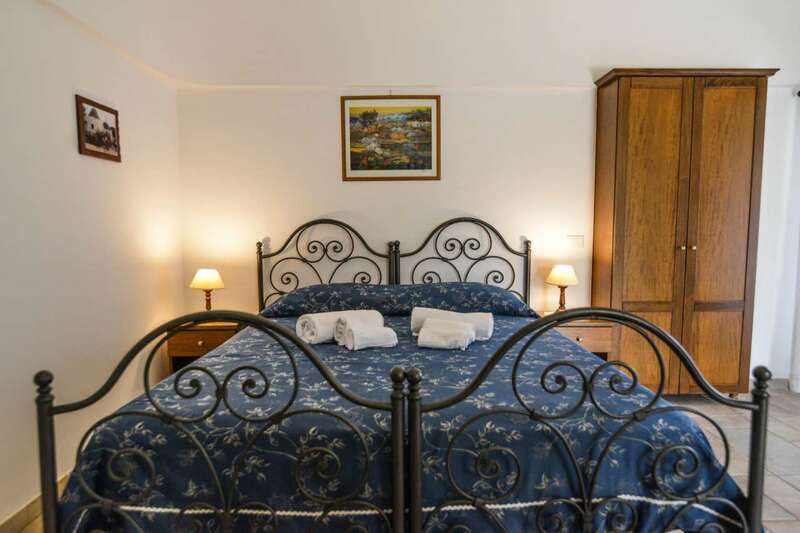 The property currently comprises of accommodation for over 40 people with 15 bedrooms and 16 bathrooms, divided into 11 self contained trulli apartments all with air conditioning, solar panel heated water and a kitchen area in each. 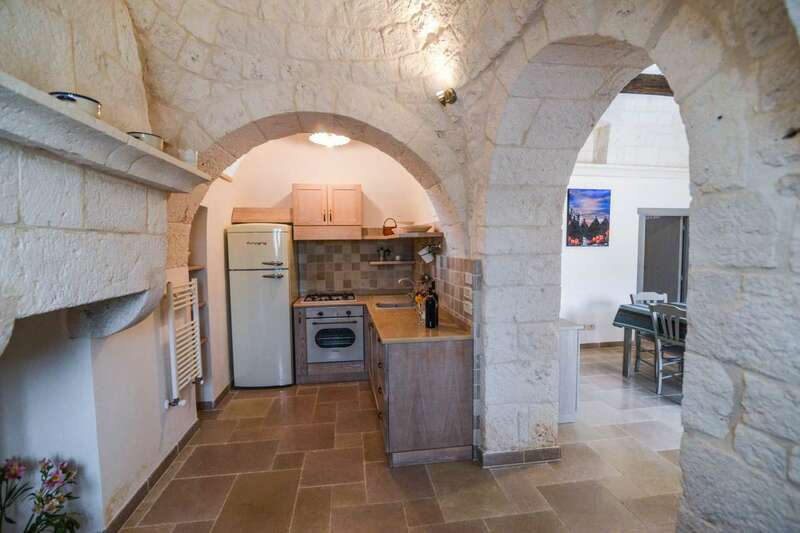 There is also a spacious 1 bedroom house for the owners/manager with structural, plumbing and electrical work already complete on a possible extension to the house or this could be used as another apartment or a restaurant which could operate 12 months of the year. The property has extensive well maintained gardens with mature fruit and olive trees dotted around. 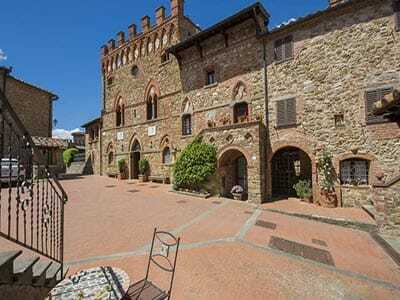 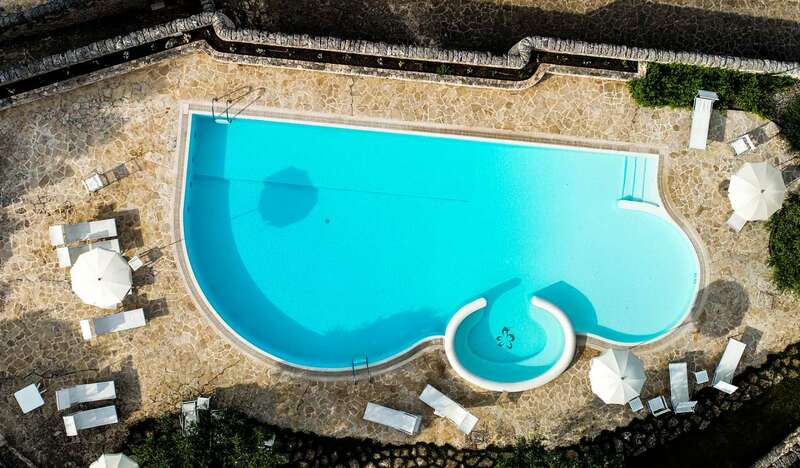 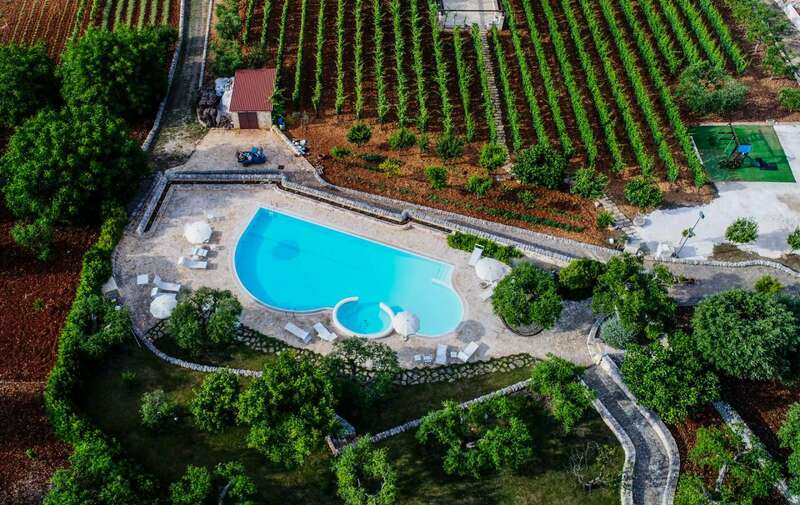 There is also a large kidney shaped swimming pool with Jacuzzi overlooking the vineyards. Under the pool is a games room, shower room and toilet and the wine cellar to keep the wine during the fermentation process. 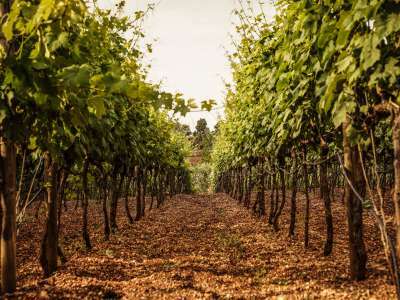 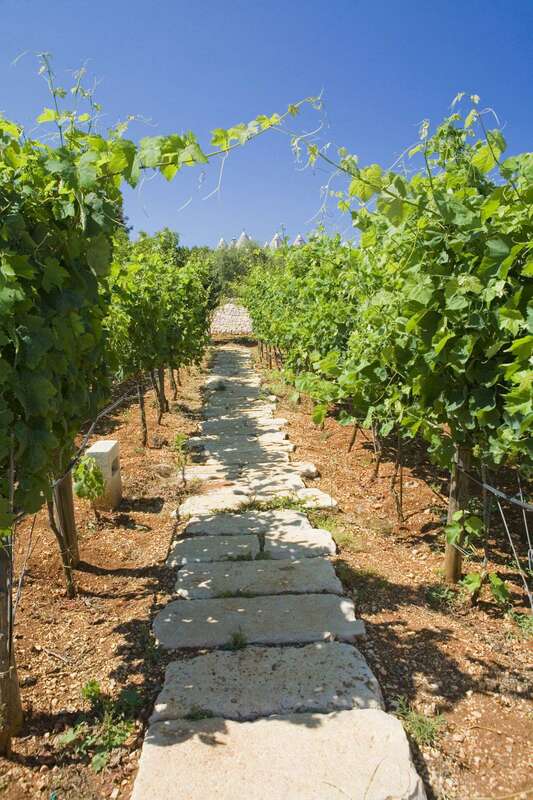 The vineyards currently produce around 2,000 bottles of wine and the olive trees produce between 300-500 litres of oil depending on the yield. There is an outside kitchen and pizza oven with a seating area for 80+ guests and is perfect for evening meals, parties or weddings. 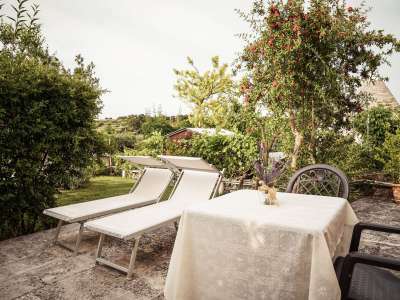 The property is situated in the heart of the Valle D'Itria, one of the most sort after areas in Puglia, if not Southern Italy and is just 2 km from Locorotondo, a thriving small town famous for its international music events and many festivals. 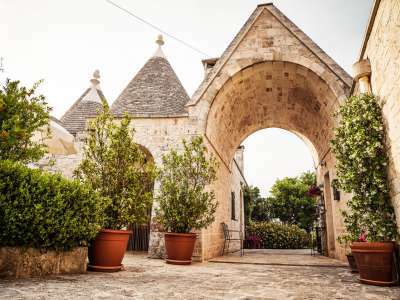 Locorotondo, officially one of Italy's most beautiful towns, is less commercial than its neighbour Alberobello and offers a great selection of restaurants, bars and pizzerias. 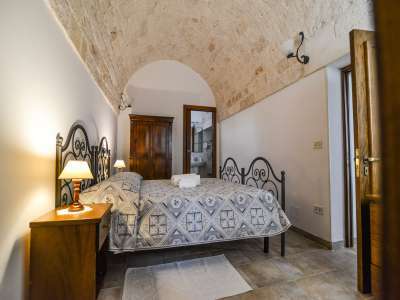 It is also perfectly positioned to visit the wonderful beaches - just 20 minutes away, and other historical towns such as Martina Franca, Ostuni and Cisternino with Lecce only 1.5 hours away. With the airports of Bari and Brindisi only 1 hour and 45 minutes away respectively it is also well positioned for guests to reach or indeed to arrange airport pick ups. The property is currently being run part time as a B and B open only from April to October by the family itself yet the potential for growth is enormous. 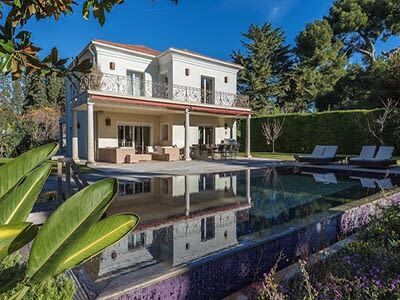 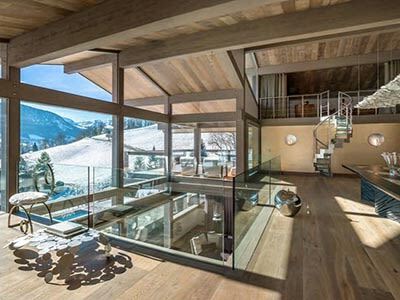 It is on the market simply because the current owners are retiring and their children are not in a position to take it on. 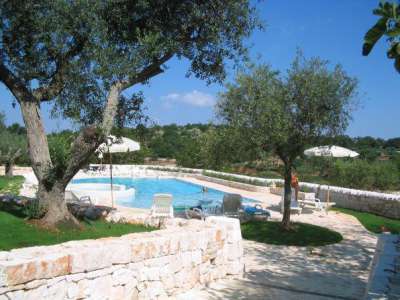 Areas for potential growth include cultural group holidays such as painting, photography, cooking or language holidays. These have been tried in the past and have been very successful. 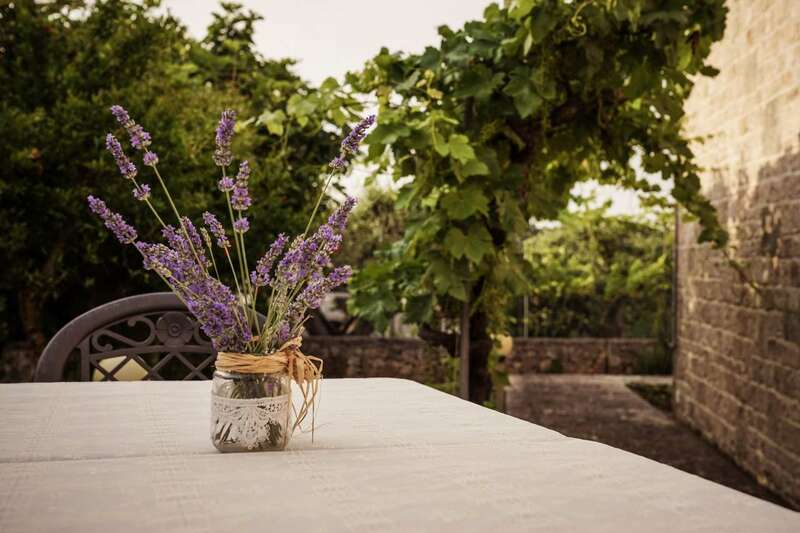 There is also a market for small boutique weddings - again the property has hosted a number of weddings which have been a resounding success. 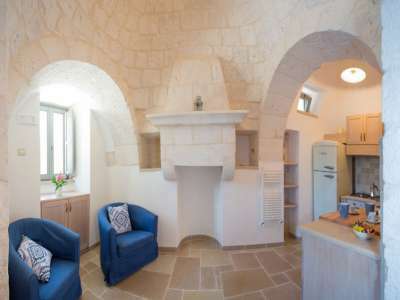 There is also the potential to open 12 months a year hosting conferences, meetings as well as holiday makers - all apartments have central heating and wood burning fires. 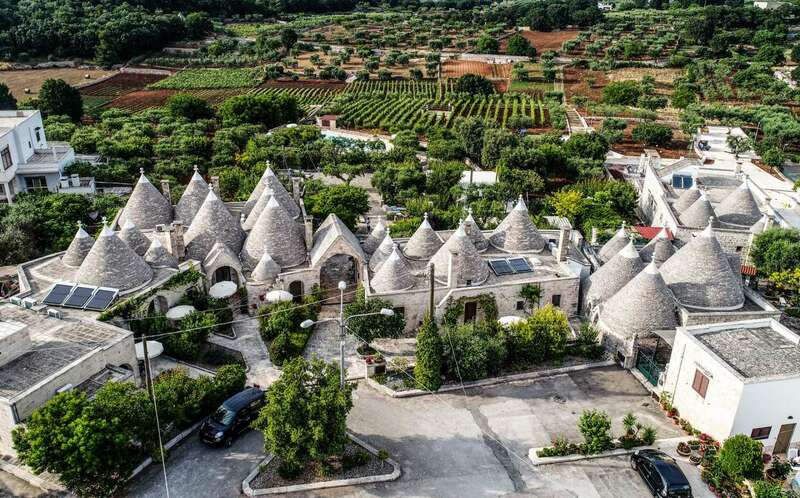 The potential for a restaurant is also massive with the perfect area already structurally restored using local stone and permissions already granted to open a restaurant. 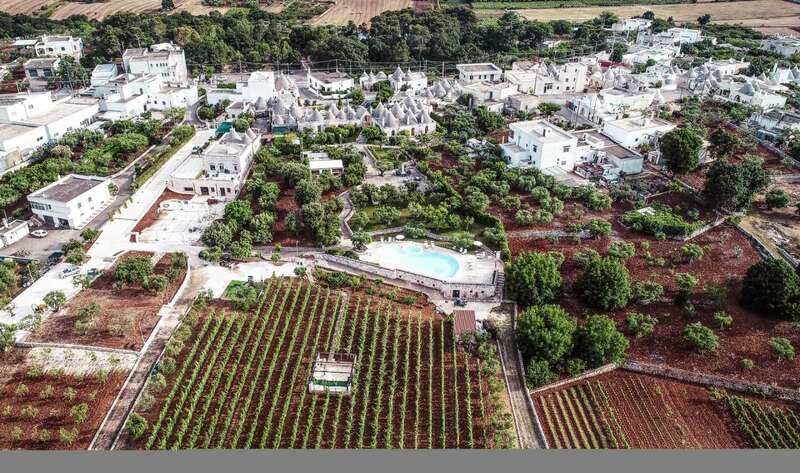 It must be stressed that tourism is booming in the area yet there is not a boutique hotel in the marketplace with most concentrating on self catering/B and B accommodation.